Light industrial unit available in a convenient central location. The unit is of 1990’s portal frame construction and forms part of a modern terrace. The premises benefit from car parking, office space spread across ground and first floors, WCs, concertina loading door and additional storage on a mezzanine level to the rear. 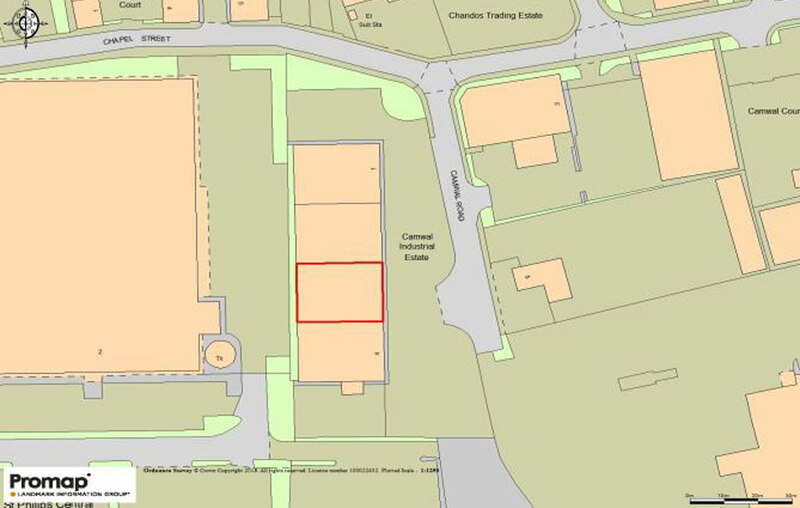 The property is located in St Philips, one of the city’s longest established industrial areas, with good access to Central Bristol and the M4 via the M32 which is situated approximately 2.5 miles to the North. Temple Meads train station is location approximately 0.5 miles to the West. Surrounding occupiers include Howdens Joinery, Enterprise Rent-a-Car, and Wessex Kia. Please note that we operate a cashless policy. We cannot accept cash as a form of payment for any part of your admin fee, deposit, rent, service charge, insurance or interest. Payments can only be made by Standing Order, Debit/Credit Card, Bank Transfer or Cheque. With a forward-thinking approach from the local council, many cities and towns are successfully regenerating their retail zones. How was 2018 for Commercial Property? With 2018 drawing to a close, here’s a round-up of how the UK commercial property market performed throughout the year. What do Business Rates Pay For? If you run a business in the UK, chances are that you’ll be paying business rates. But do you know what they actually pay for? Find out here.